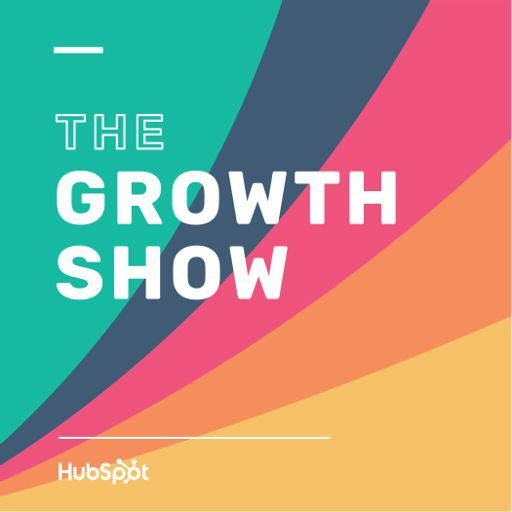 On this episode of The Growth Show, HubSpot CEO Brian Halligan & VP of Marketing Cindy Goodrich chat with Jeff Rosenblum, the writer, director, and executive producer of The Naked Brand, a documentary that looks at how companies can change the world by doing something revolutionary -- telling the truth in their marketing and advertising. Rosenblum goes behind the scenes and talks about everything from the making of the documentary to the modern CEO and what we can learn from brands like Patagonia and Under Armour. Learn more at hubspot.com/podcast.